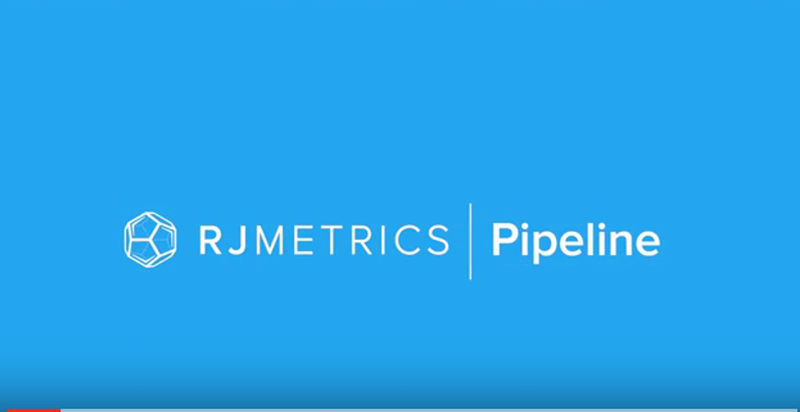 RJMetrics Pipeline streams your data, from wherever it sits, to Amazon Redshift, so that you can answer the most important questions about your business. RJMetrics Pipeline is completely self-serve, and requires zero coding. Sync data from a variety of data sources including MySQL, Salesforce, Stripe, Zendesk, Facebook Ads, and Google AdWords into Amazon Redshift using RJMetrics Pipeline. Scales seamlessly with your data. Pricing is based on event volume, and the first 5 million events every month are completely free. Robust logging and notification system; you will always be notified proactively of any problems. We make sure that data automatically flowsas APIs change, with no ongoing maintenance effort required on your part. Setting up an entire infrastructure, with as many integrations as you want, takes minutes and requires zero code. Replicate unlimited data into Amazon Redshift during the 14-day free trial. Afterwards, the first 5 million events every month are completely free. Sync data from MySQL, Salesforce, Stripe, Zendesk, Facebook Ads, Adwords, and more. View our complete list of integrations here.